Co-founded Oaklins DeSilva+Phillips in 1996. Roland has completed more than 150 transactions, notably Vestar’s acquisition of MediMedia from Cinven, The Carlyle Group and Apax Partners, Randall Publishing’s sale to Wachovia Capital Partners, and deals for companies such as Primedia, Petersen Publishing, Scholastic, CurtCo Freedom Group, Freedom Magazines, MultiMedia HealthCare, Media/Communications Partners, International Thomson Business Press, Hanley Wood and VNU among others. 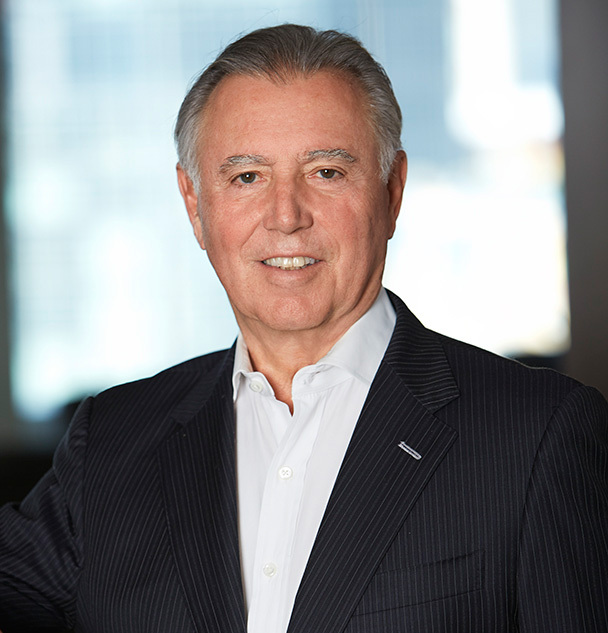 Prior to his investment banking career, Roland served as Chief Executive Officer, Chief Operating Officer, International Director and Publisher with Thomson Corp., McGraw-Hill, and Capital Cities/ABC, Inc. (Chilton Company). He is also the founder of U.S. Business Press, a nine-magazine business-to-business publishing company. Roland serves as Vice Chairman of World Information Transfer (WIT), a not-for-profit, non-governmental organization in General Consultative Status with the United Nations (UN), dedicated to health and the environment. He is a Board Member Emeritus of the Smithsonian Libraries Advisory Board, and a former Member of the Board of Trustees of Long Island University. Roland also serves as the President of The Board of Directors of 969 Park Avenue Cooperative.